One of the most famous family musicals is back! 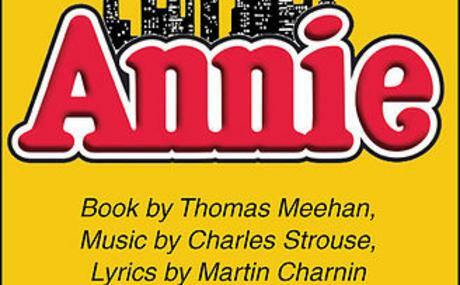 Annie resides in an orphanage run by the vicious Miss Hannigan. However, she longs to be reunited with the parents who left her 11 years ago. With the help of the other girls, she escapes the orphanage. Soon afterwards, the wealthy Oliver “Daddy” Warbucks takes Annie into his home for Christmas. Together they are determined to find her parents. 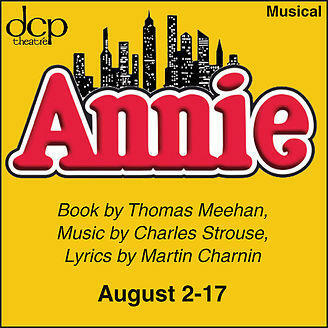 During the search, Annie discovers her talents and meets exciting new people. She learns that the happiest times in life happen when they are least expected. Enjoy classic songs like “Tomorrow”, “It’s a Hard Knock Life”, and more!